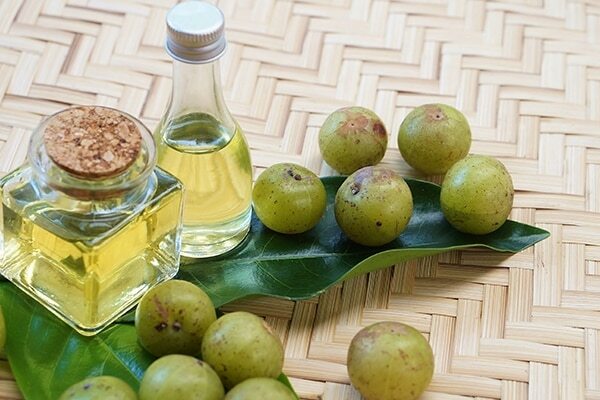 How To Use Amla In Your Hair Care Routine. Hair and Amla have been associated with each other since the beginning of time. It is a pair made by the most verified of cosmetologists, one from the heavens. If you are dealing with excessive hair loss, dandruff or even split ends, Amla has a cure for them all. Due to its high Vitamin C content, it is able to neutralize the hair-damaging free radicals. One of the foremost causes of hair breakage is the deficiency of vitamin C, and one of the easiest ways to replenish your body with this essential vitamin is by consuming Amla. 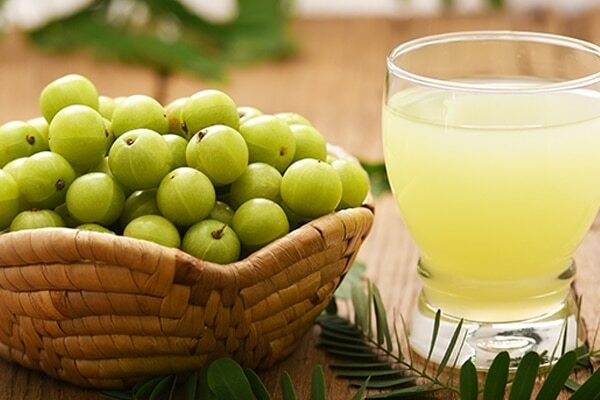 Eating Amla or drinking its juice on a daily basis helps prevent the greying of hair and boosts hair growth. Not only does Amla help improve the condition of your scalp but is also effective in improving your oral health. You can also add Amla to your diet routine, by using Amla powder or dried Amla candies, both of which have analogous benefits. Amla oil is a blessing for your scalp. It helps in boosting the blood circulation levels in the scalp and enhances the nourishment of follicles, leading to an increase in hair growth. It also helps in taking care of the dry, flaky scalp caused by dandruff, optimizing overall scalp health. Amla contains antioxidant-rich Vitamin C which helps in keeping the hair healthy, by repairing any damage that has been caused by free radicals. Using it regularly is one way to ensure the strengthening of hair shafts and the prevention of hair problems like breakage and split-ends. Henna is the most natural way of colouring your hair. 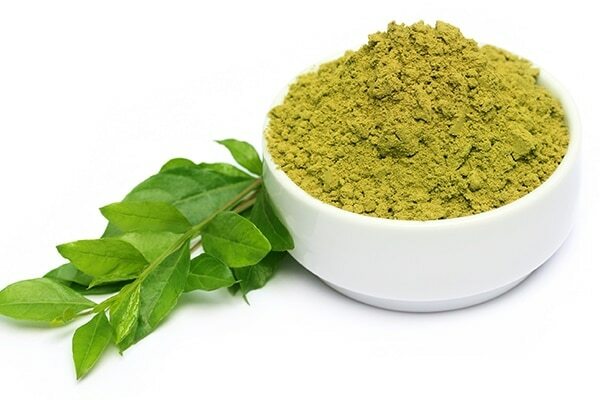 You can add to the efficacy of Henna by using Amla along with it. Make a mixture of henna powder and add Amla juice to it. Apply it on to your scalp as you would normally. Henna is an excellent ingredient for improving the health of your scalp. It removes the build-up of oil, unclogs your hair follicles, and boosts the growth of healthy hair, while also keeping your hair from greying.